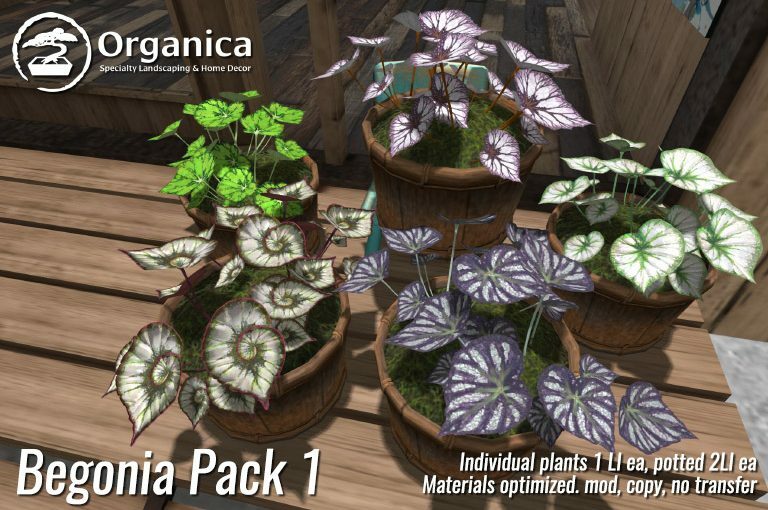 Two new builds are now available at Organica – but before I get to that let me take care of a few housekeeping items. 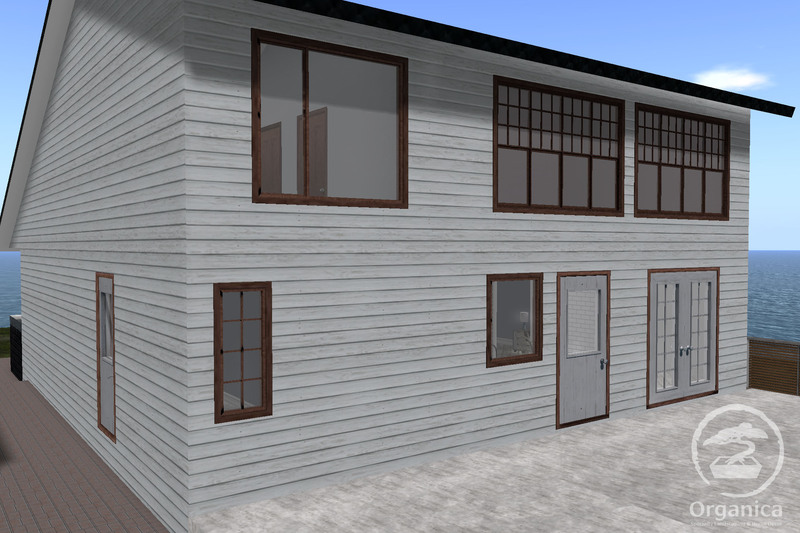 A limited number of prefab buildings have also been put back out on display. 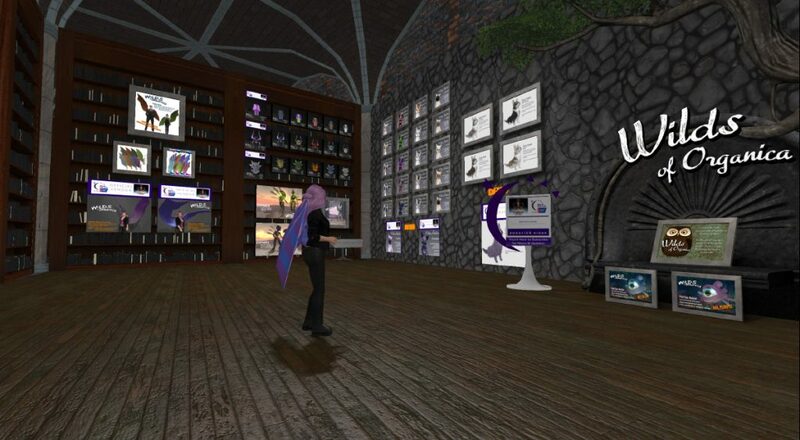 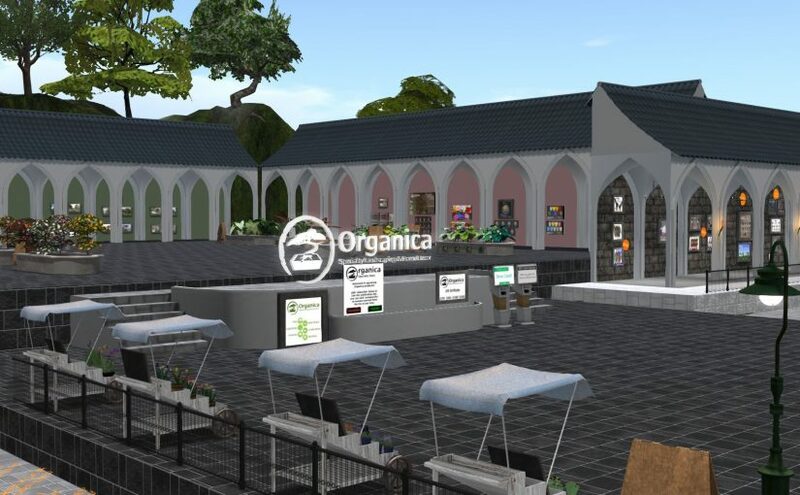 Following the initial store rebuild at ground level, some prefabs were moved to a rezzer, while others were not put back out on display for various reasons (mostly because the rezzer vendor does not handle multiple-part builds very well. 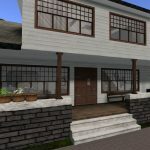 While not all previous builds are on display quite yet, those of you who are looking for modern style builds suitable for both skybox and ground use can view them once again in-store. 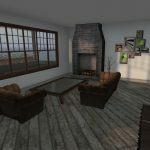 I’m still considering a setup that would allow all of the bigger builds to also be shown, but there are considerations to be made on my part with respect to visibility at ground level. 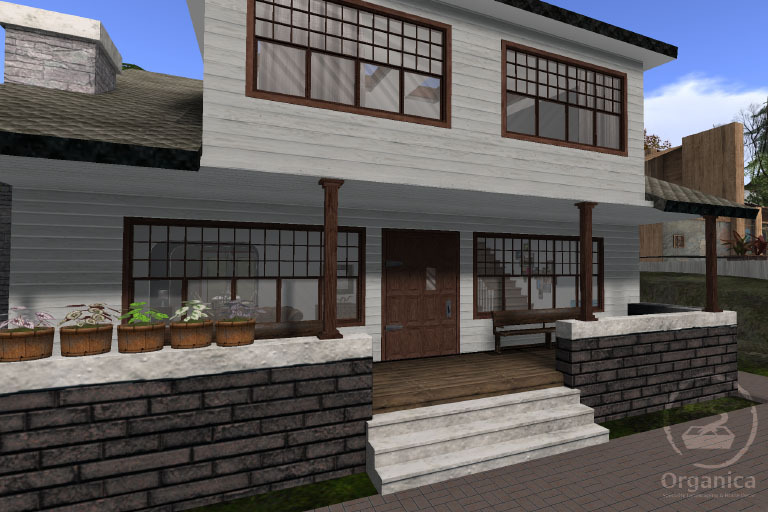 With that said, I’m pleased to announce this new two-story craftsman-style home! 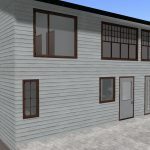 Features 2 bedrooms, 2 bath, kitchen & laundry area, front/living room, dining room and Includes extra room in the basement that would make for an excellent family room. 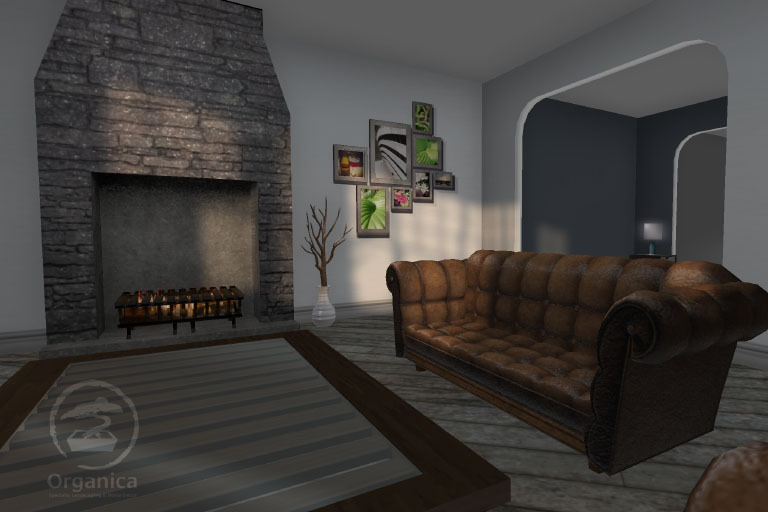 Best viewed with advanced lighting model enabled. 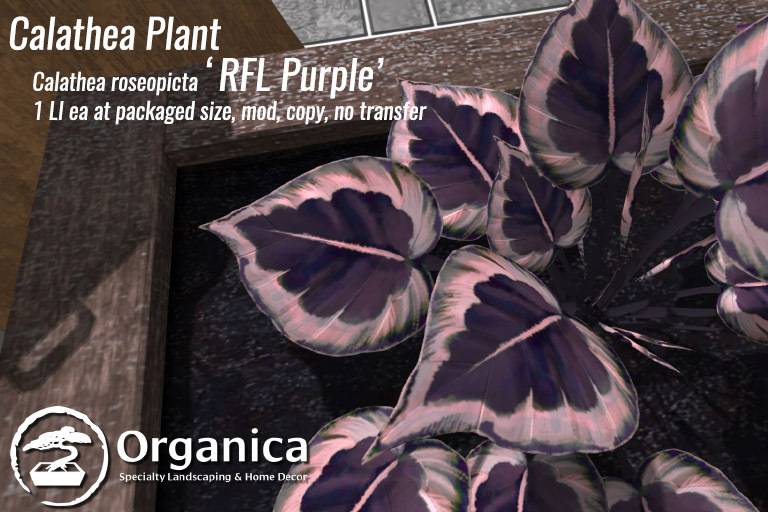 58LI at packaged size, which is 15x20m. 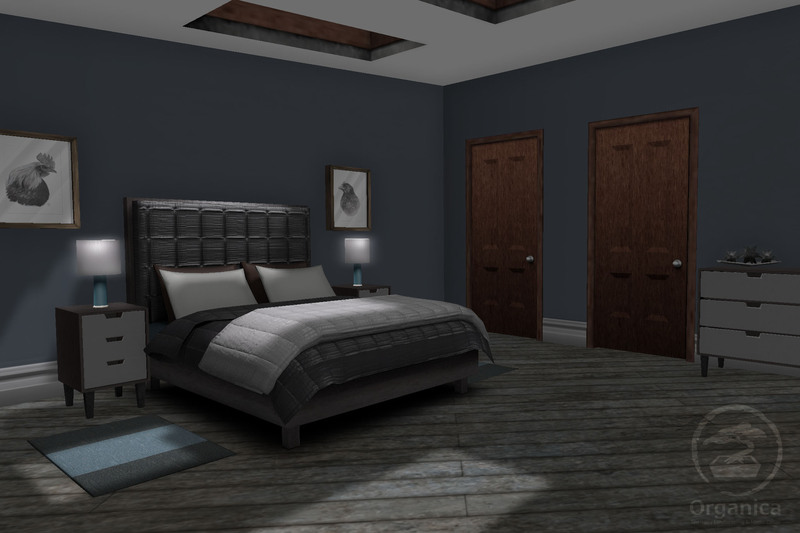 3.5m ceilings. 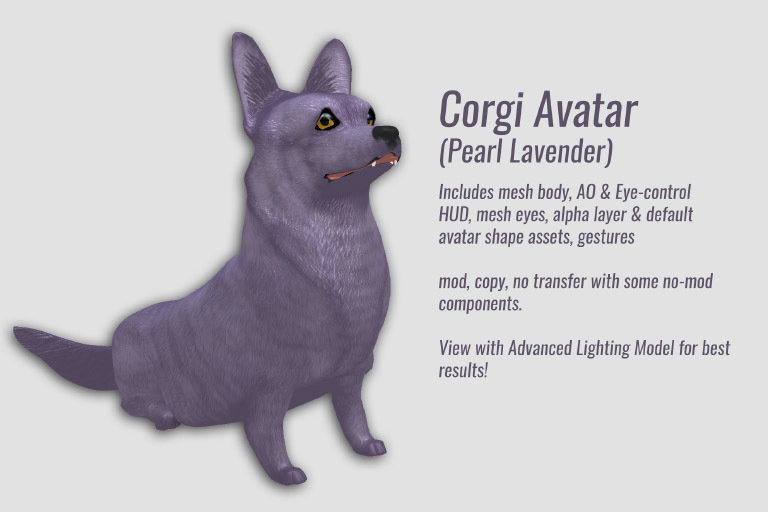 Mod, copy, no transfer. 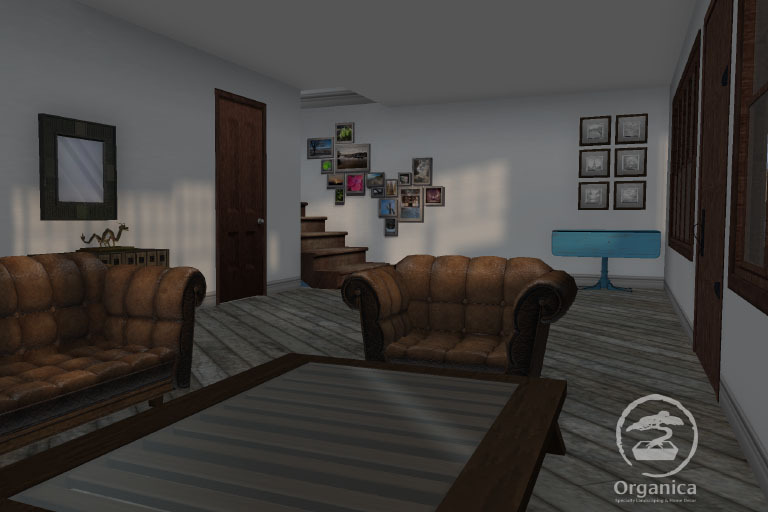 Built to fit a common 512sqm alottment, this is a detailed house waiting for you to make it a home. 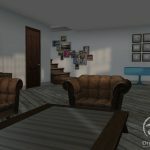 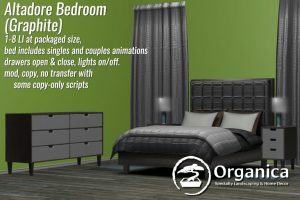 Comes unfurnished, all room walls can be individually edited and will take any texture that is horizontally seamless by default. 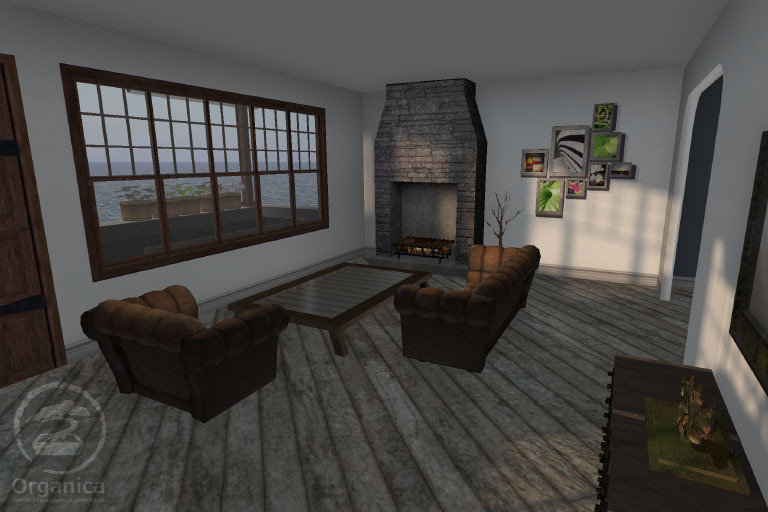 Additionally, this next release was originally built to house items at Home & Garden Expo, but I wasn’t prepared to offer it for sale at the time as it was undergoing some final refinements. 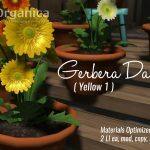 Today I’m pleased to say it’s available! 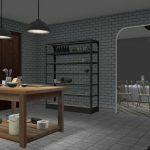 This shop space stands 12m wide by 18m deep by 13m tall and includes a detailed facade & back roof area. 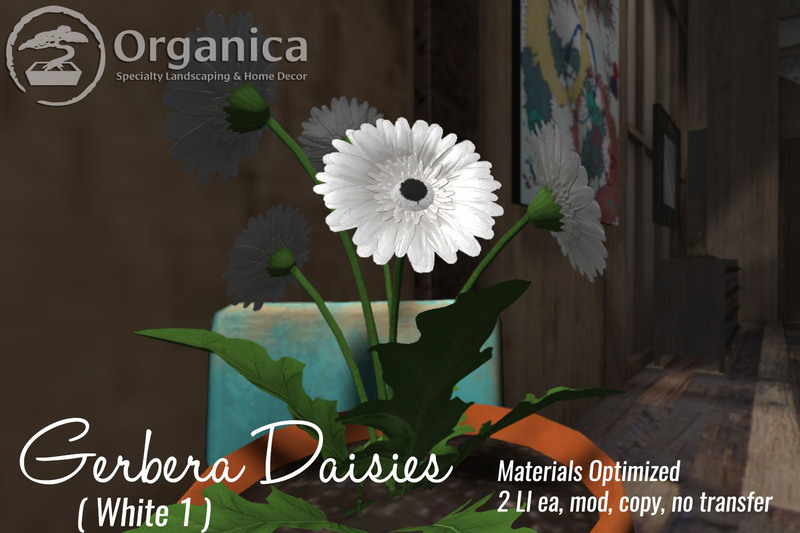 It’s great for smaller shops seeking a look that’s got character. 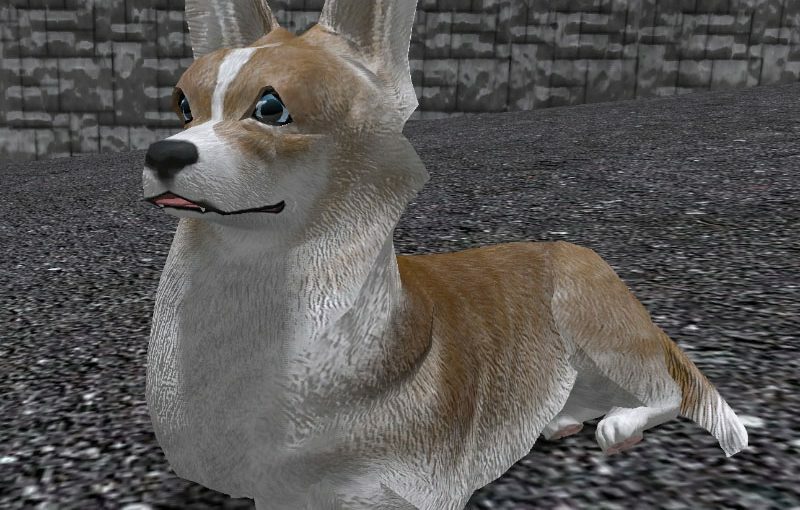 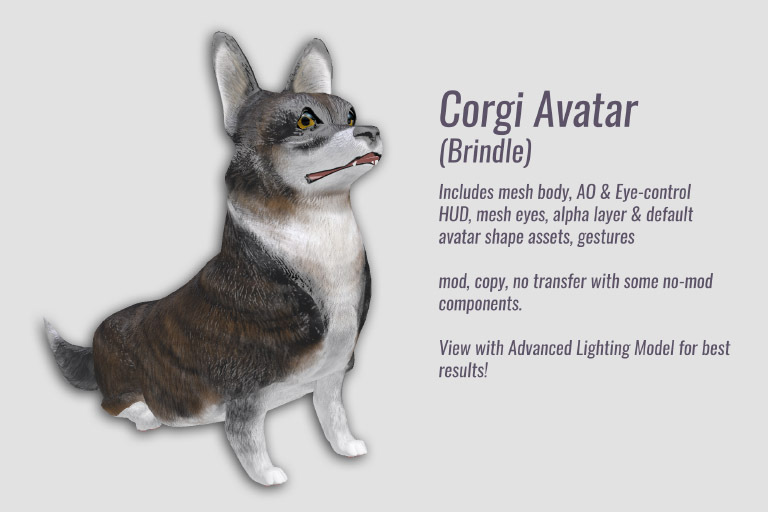 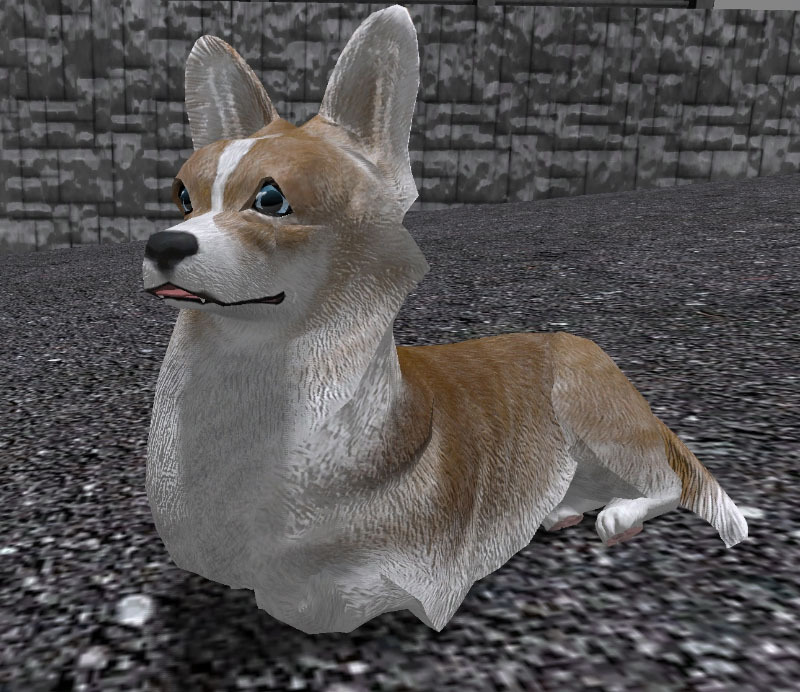 Also best viewed using the Advanced Lighting Model. 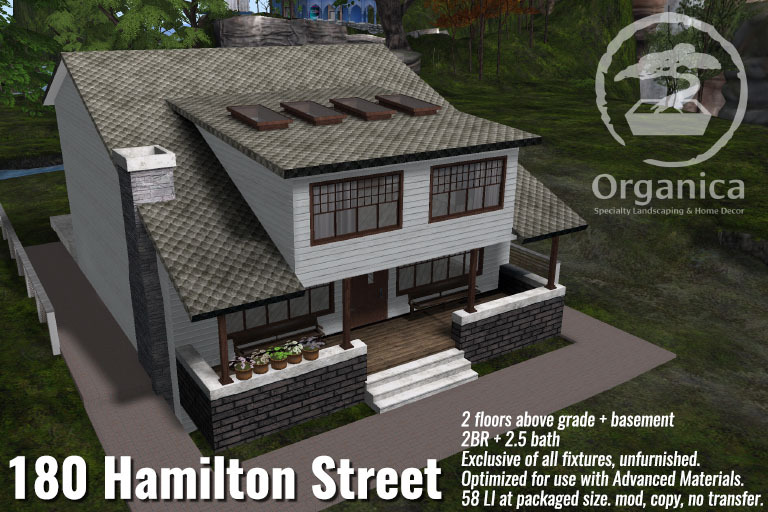 Come see both of these in-store (180 Hamilton here and Kensington here) or check them out on the Marketplace (180 Hamilton here and Kensington here)! 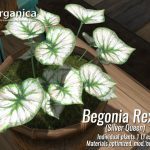 New Mesh Plants and Hedges! 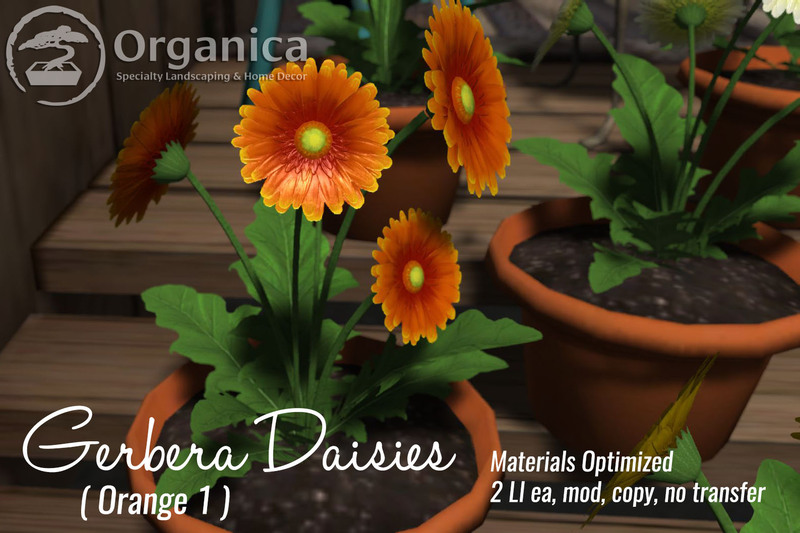 New this week are a couple of great additions to your garden! 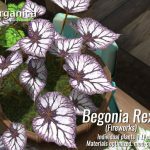 Flowers aren’t always necessary to introduce colour to your garden – Begonias come in a wide range of looks and here are a handful of them to start with. 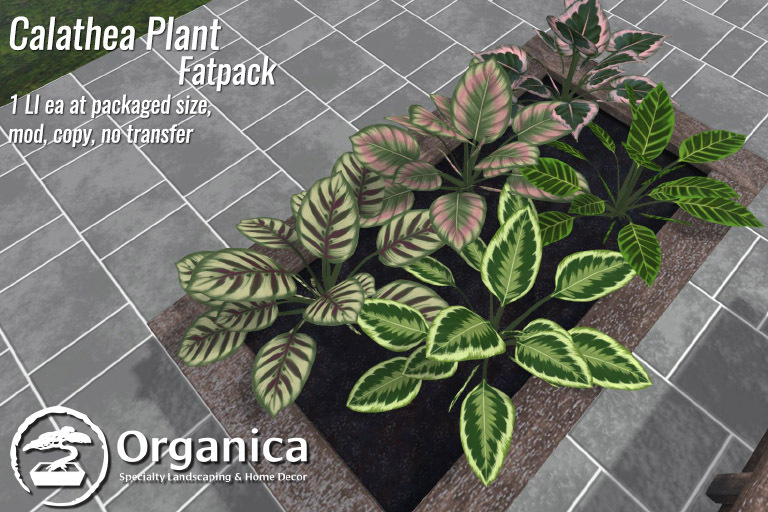 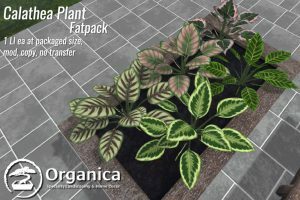 Included are both the individual plants as well as a version of them potted in a wooden planter. 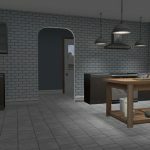 Each has a unique set of materials, featuring detailed bump maps and hand-painted diffuse textures, so please do be sure to enjoy these with Advanced Lighting Model turned on in your viewer. 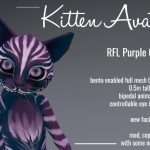 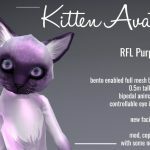 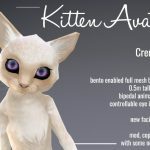 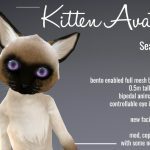 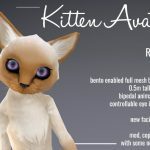 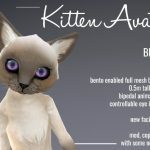 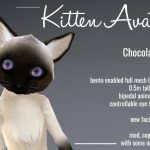 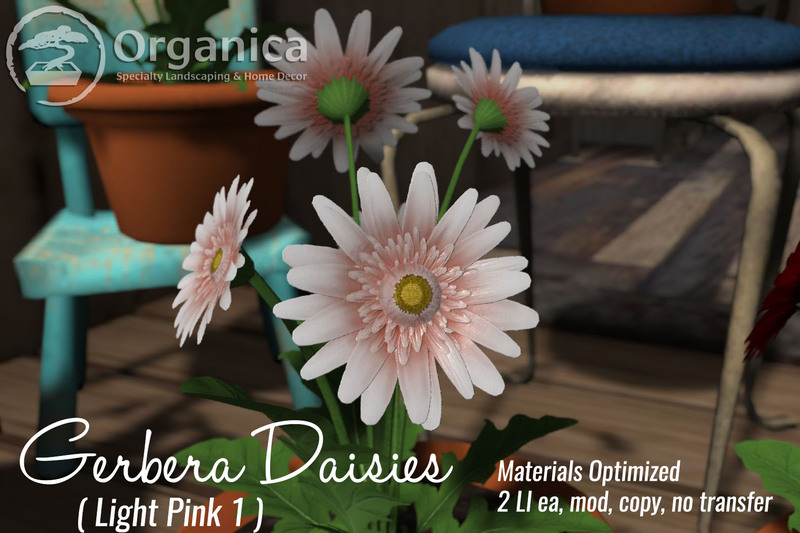 Available as singles or in a fatpack, mod, copy, no transfer, both on Marketplace as well as in-store. 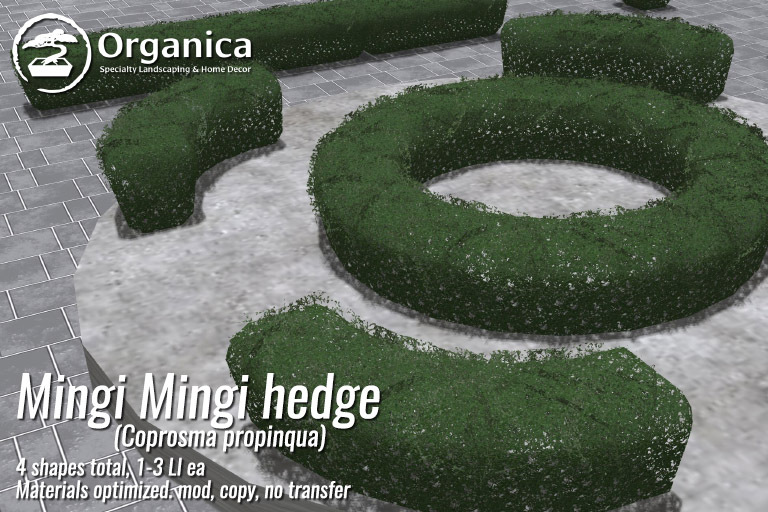 Additionally, here’s a new set of hedge pieces made for carefully groomed gardens! 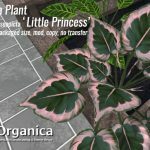 Mingi Mingi are dense bushes from New Zealand that feature small leaves and small berries. 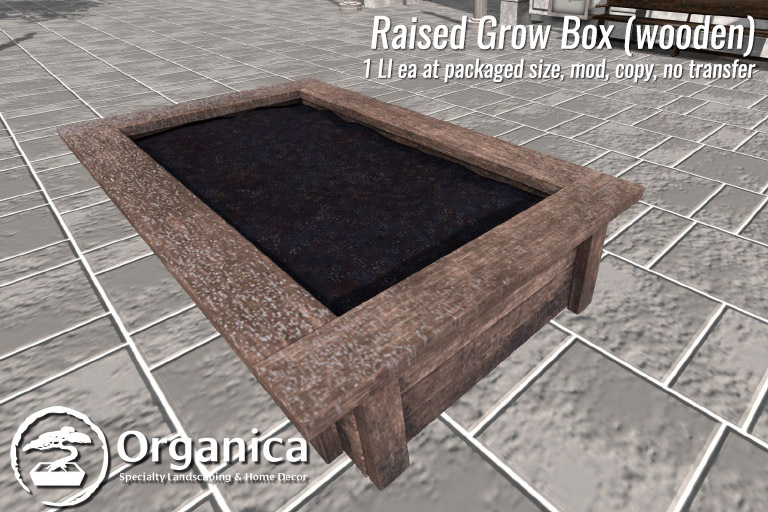 Pieces range from 1-3 LI ea, materials optimized, and are mod, copy, no transfer. 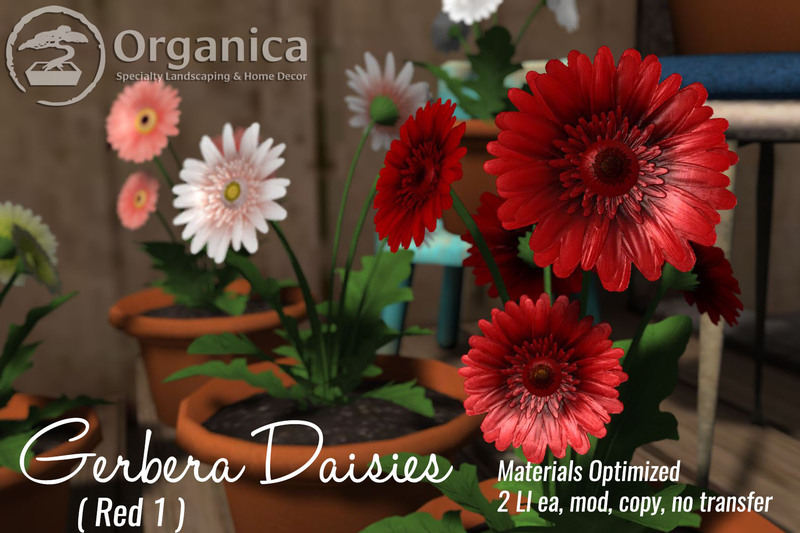 Available both on Marketplace as well as in-store. 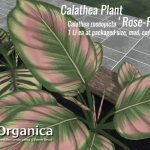 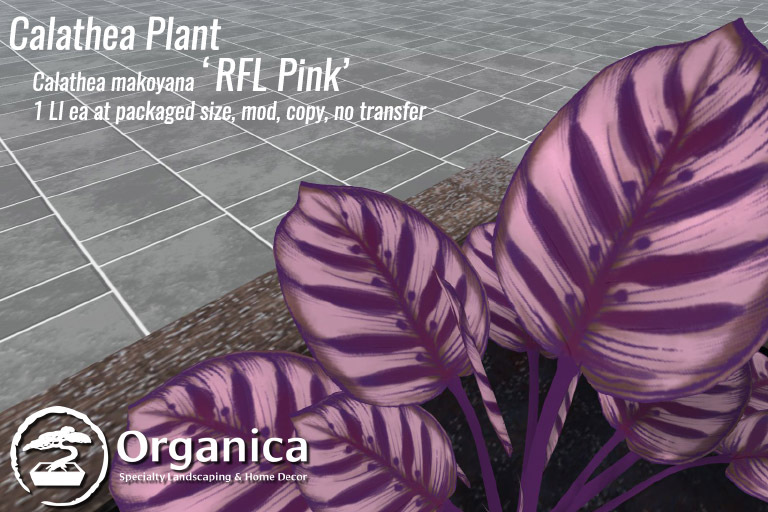 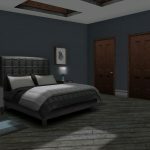 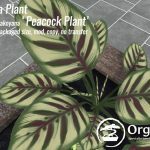 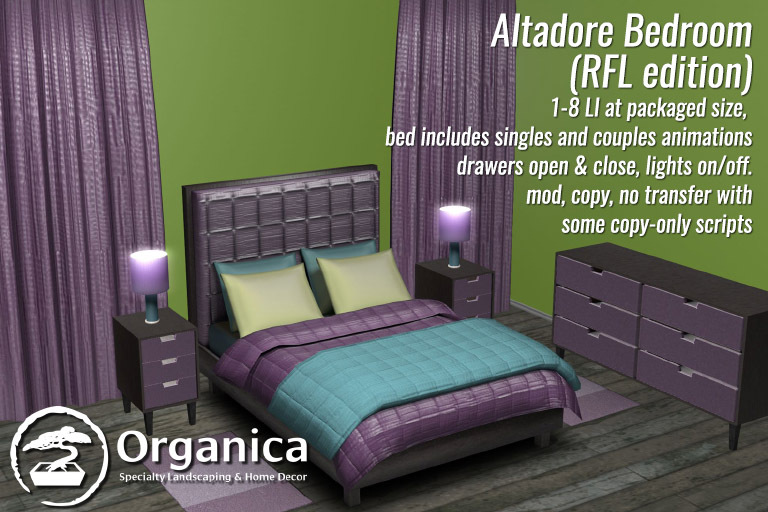 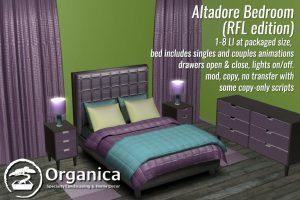 Additionally, both the calathea plants as well as the new Altadore bedroom set are now available on Marketplace as well! 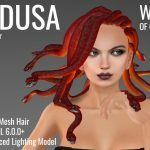 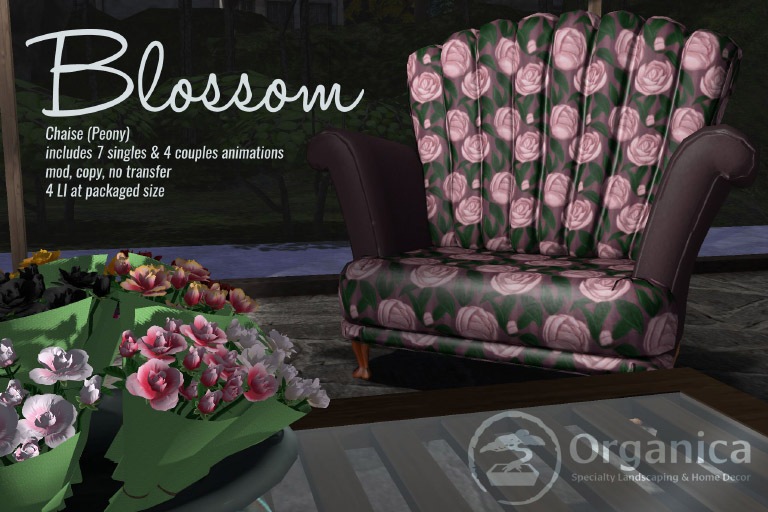 Bloom 2018 – New release! and just to give you a sneak peek, I thought I’d let you know about this new release ahead of time! These are slightly oversized armchairs intended for both singles and couples seating. 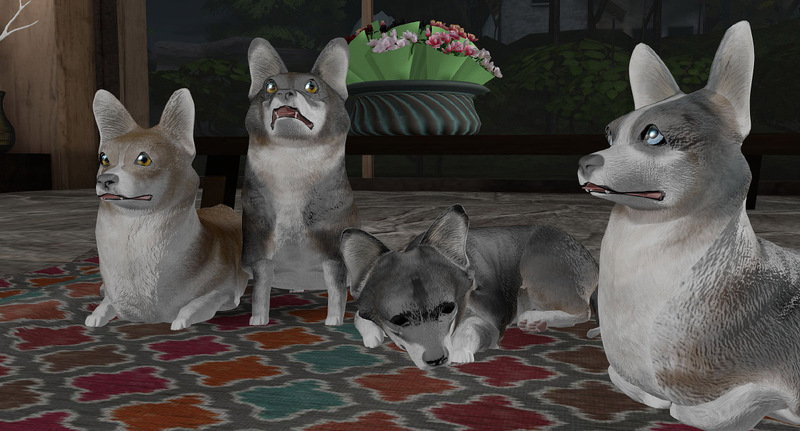 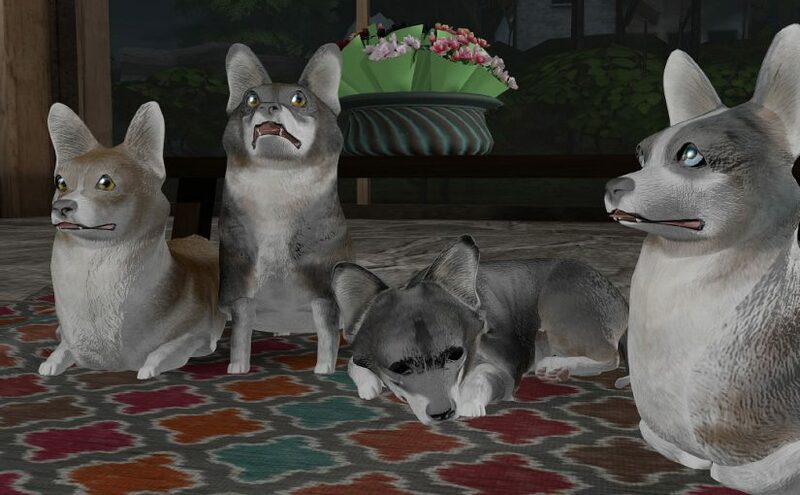 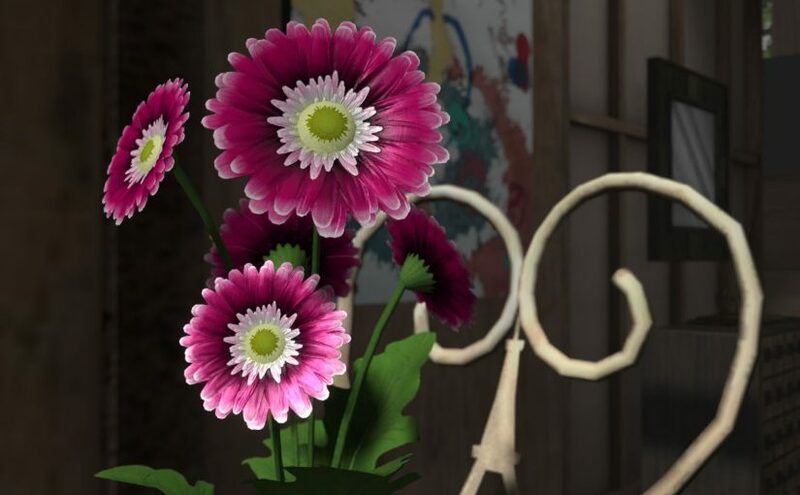 They are 4LI each and feature 7 single animations and 4 couples animations. 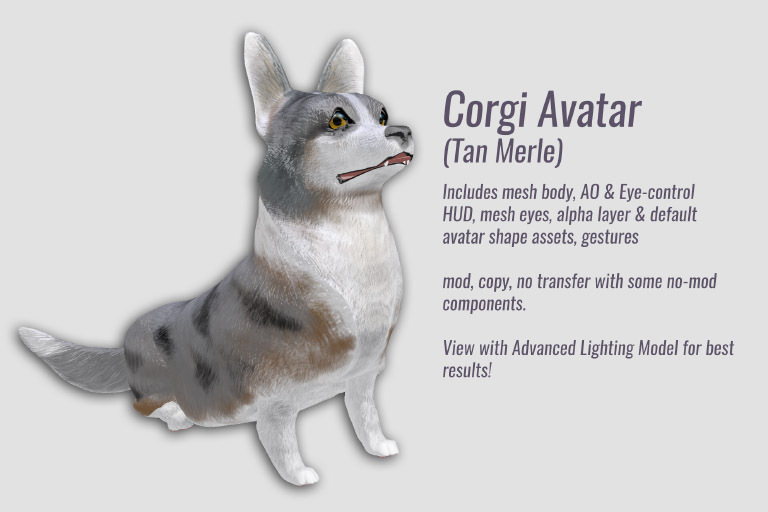 They are mod, copy, no transfer. Best viewed with Advanced Lighting turned on! 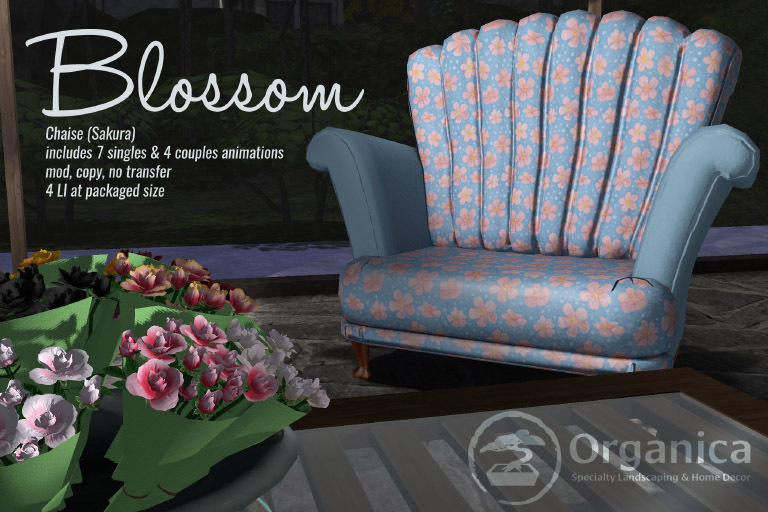 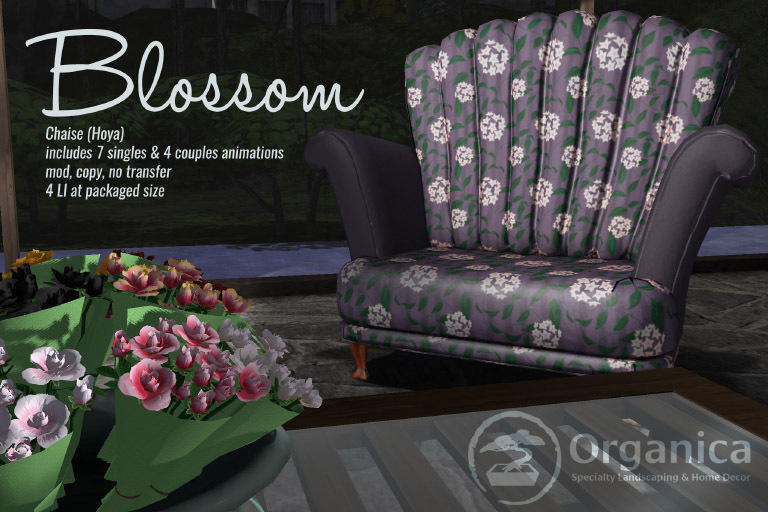 Check these and many other new spring-themed items out at Bloom, starting on Sunday! 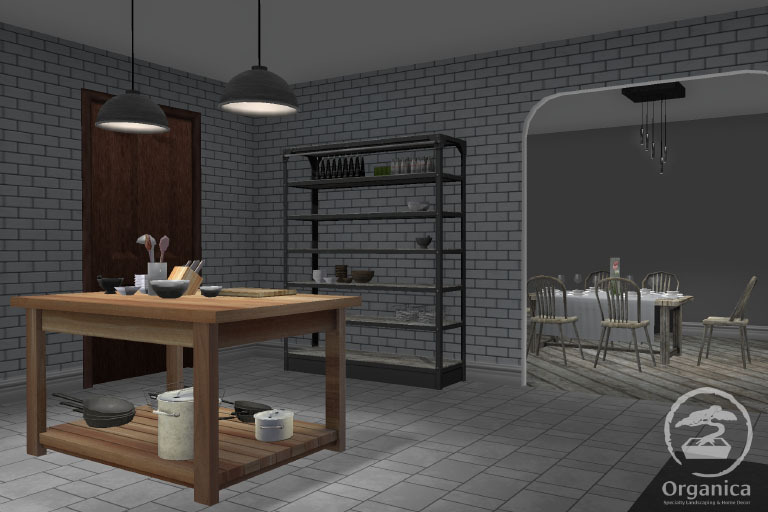 New this week is a new addition to the kitchen department! 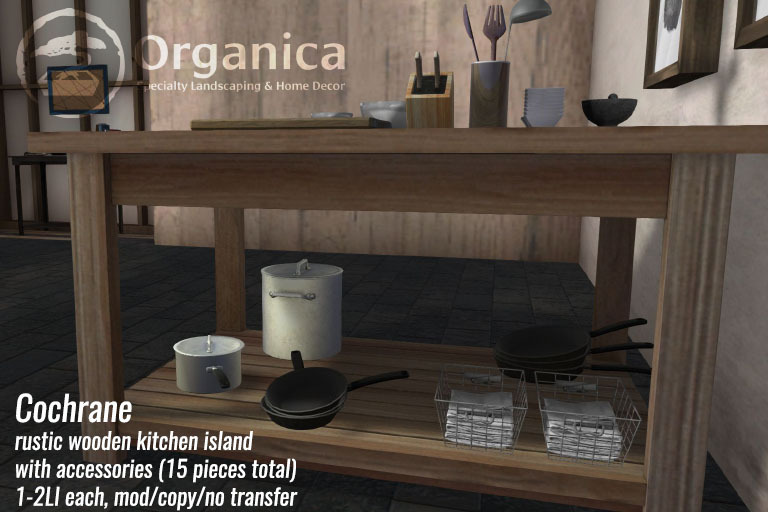 This decor item includes a rustic wood island great for every-day food prep. 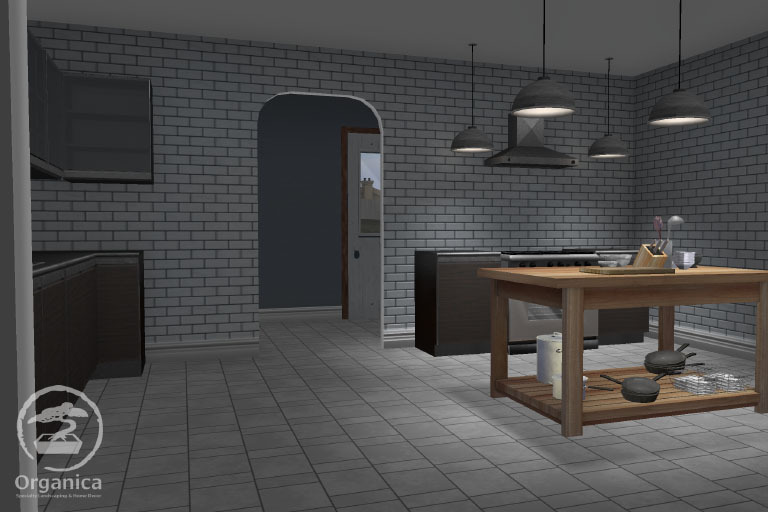 It comes with various accessories suitable for any modern kitchen! 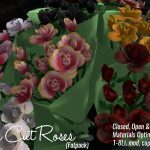 There are 15 pieces total, packaged as a coalesced whole and some items can be de-linked where desired. 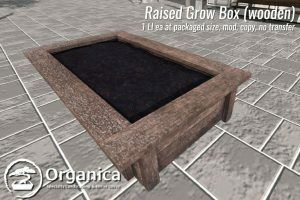 All items are mod, copy, no transfer and many are materials-optimized. 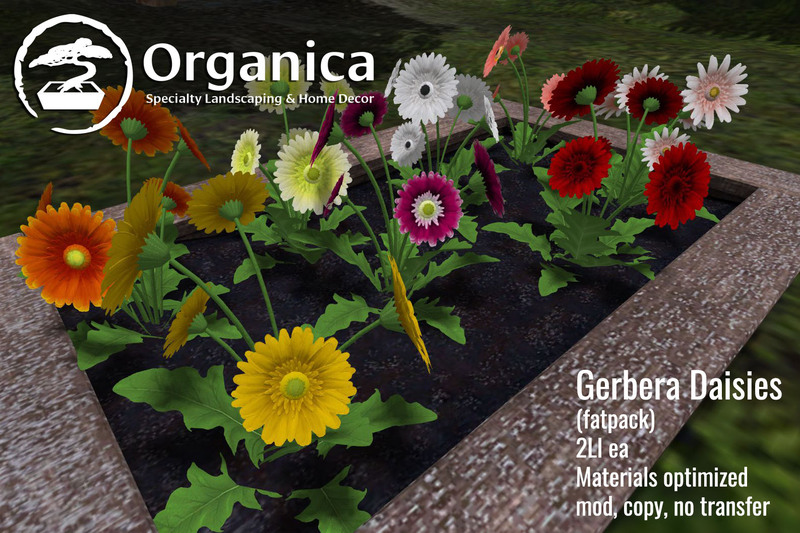 Drop by the main store in Organica Sim or visit the Organica Marketplace store to pick this up! 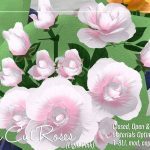 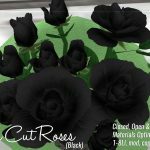 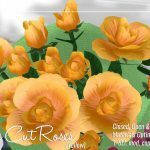 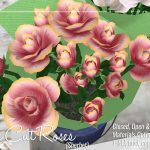 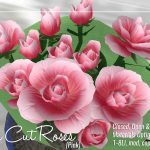 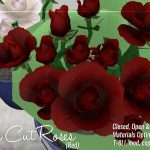 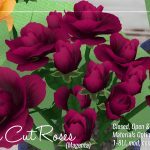 Right in time for Valentines Day, these fresh-cut roses are now available in-store and on Marketplace and they are great for both buying for yourself or gifting to others! 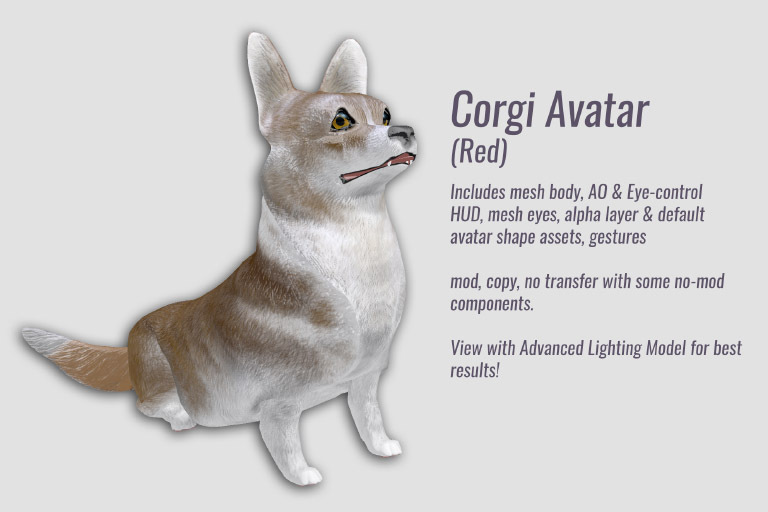 Mod, copy, no transfer. 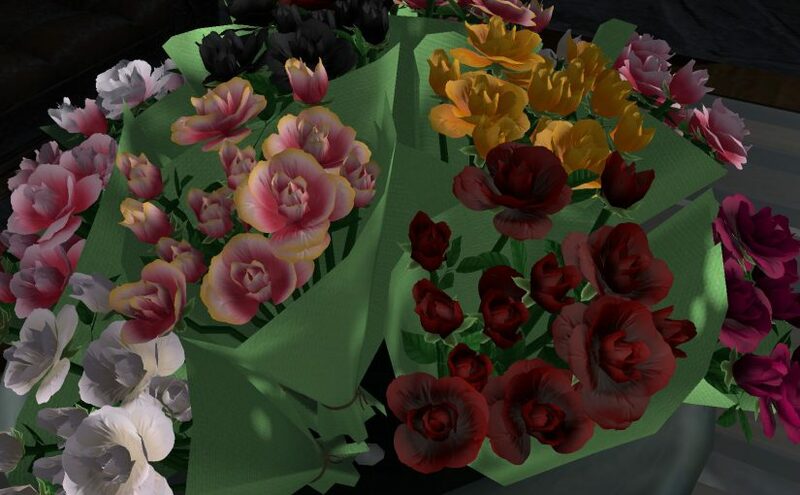 To gift, left-click the vendor and choose the ‘gift’ option (or buy on Marketplace). 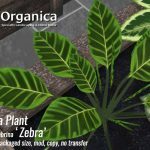 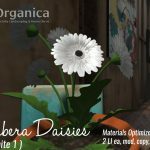 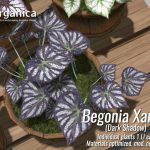 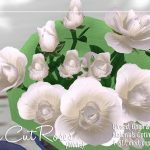 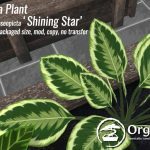 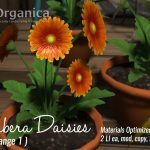 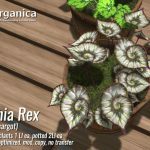 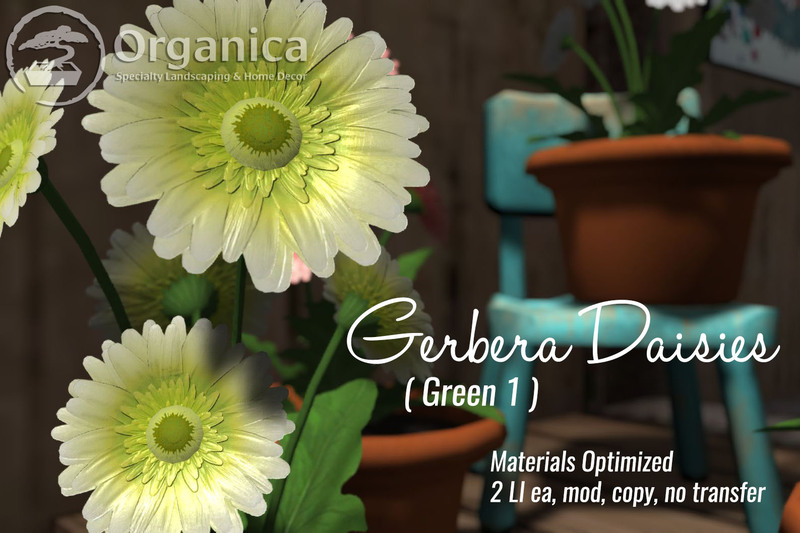 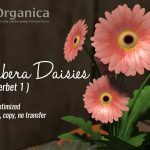 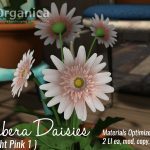 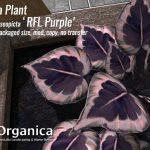 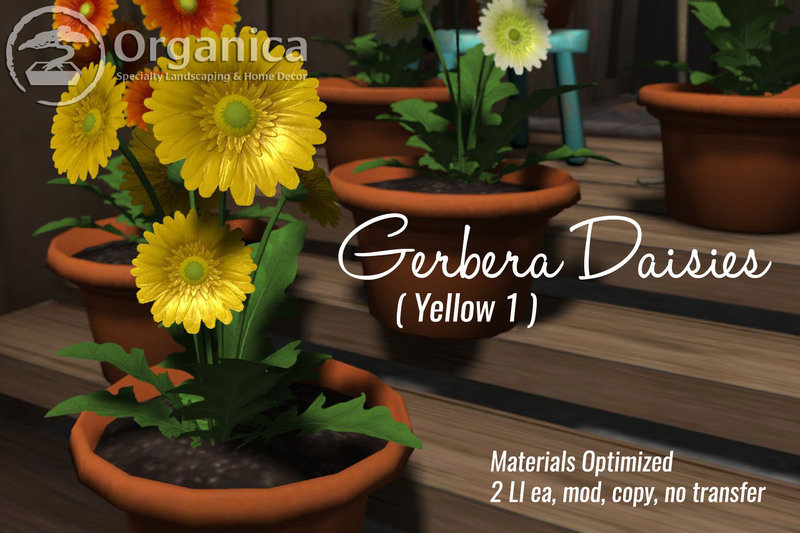 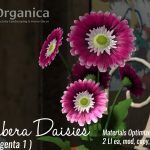 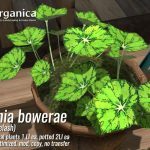 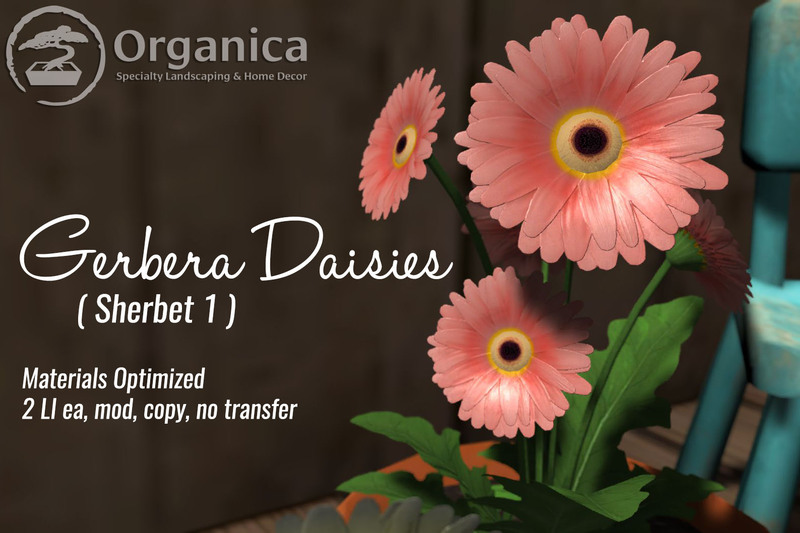 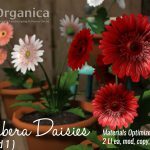 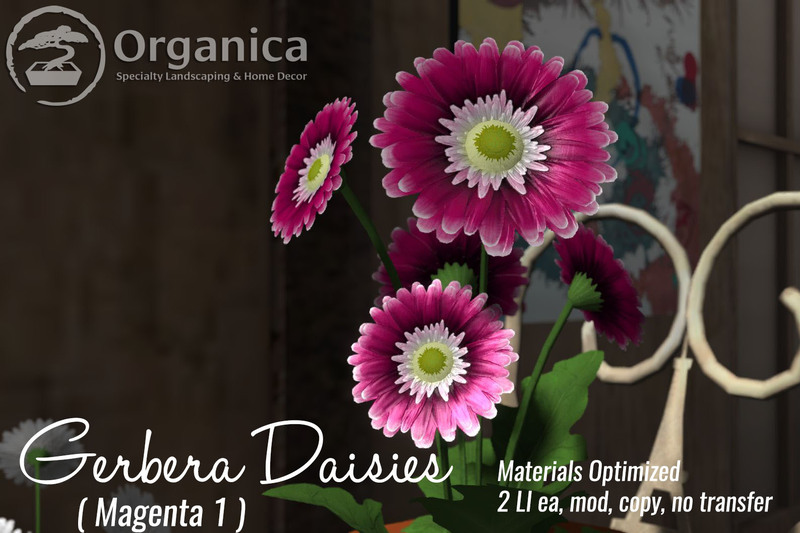 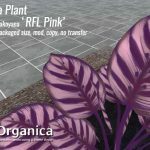 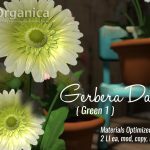 Format ImagePosted on February 1, 2018 February 1, 2018 Categories OrganicaTags daisies, flowers, gerbera, mesh, new release, Organica1 Comment on New Flowers this week at Organica!